On the International Biodiversity Day (May 22) 2007, Royal Botanic Gardens, Kew and XTBG jointly held exhibitions on biodiversity conservation, by means of exchanging posters. 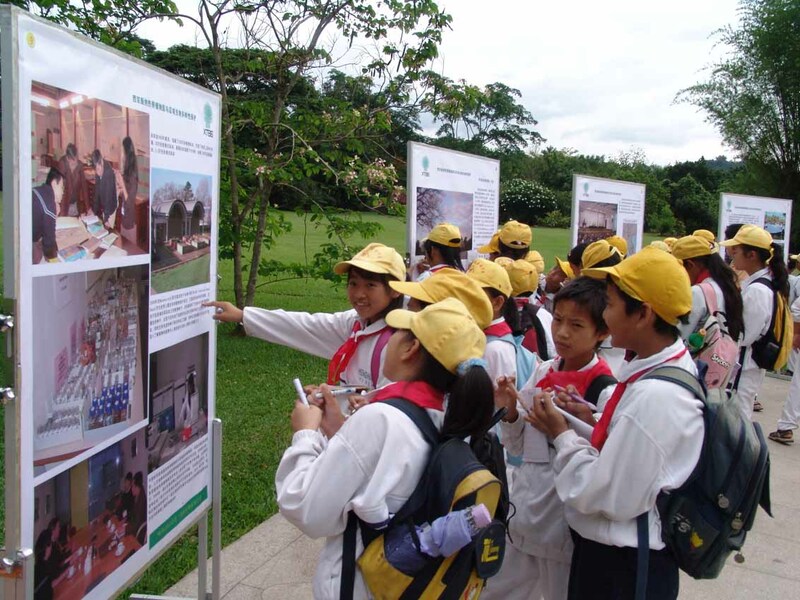 The exhibition of XTBG was under the theme “<?xml:namespace prefix = st1 ns = "urn:schemas-microsoft-com:office:smarttags" />Xishuangbanna Tropical Botanical Garden and regional biodiversity conservation”, and the posters of Kew were entitled “The Millennium Seed Bank Project: Supporting global plant conservation activities”. On May 22, the Millennium Seed Bank held a ceremony to mark the banking of the billionth seed, Oxytenanthera abyssinica, a priority conservation species in Kew, with presence of officials from UK and Chinese Embassy. 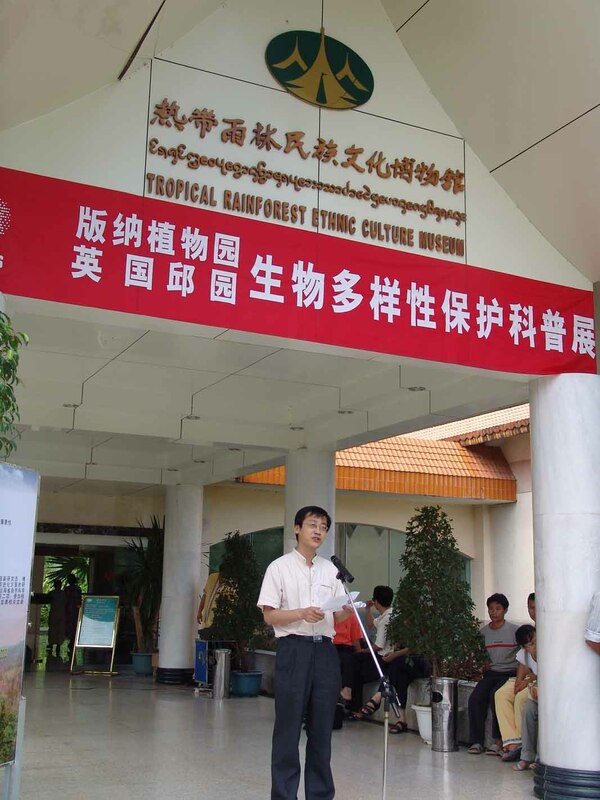 On the following day, an opening ceremony for the exhibition was held at the Tropical Rainforest Ethnic Culture Museum within XTBG. The exhibition is aimed at popularizing the knowledge of biodiversity conservation and increasing the awareness of the public. 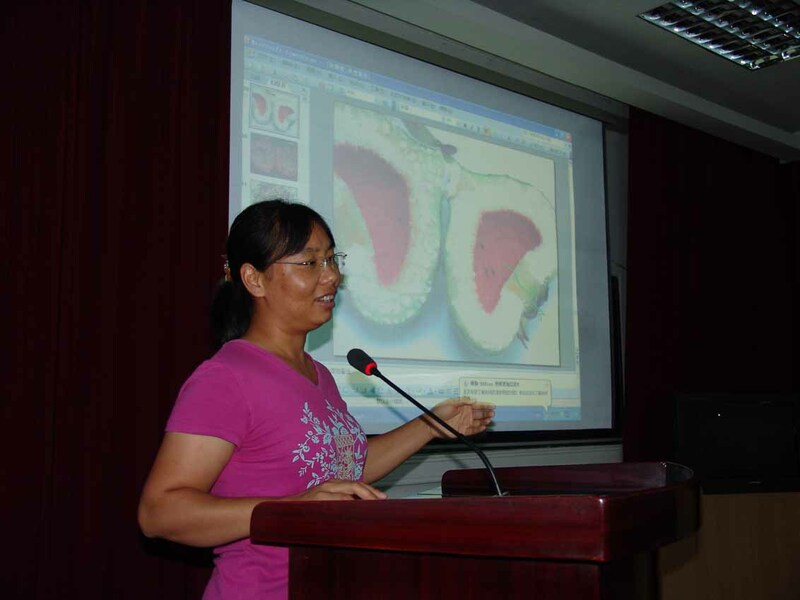 As a part of the activities for the National Science Week and the CAS National Science Popular Science Day, a lecture on fig and fig wasps was given to over 300 students from local schools. 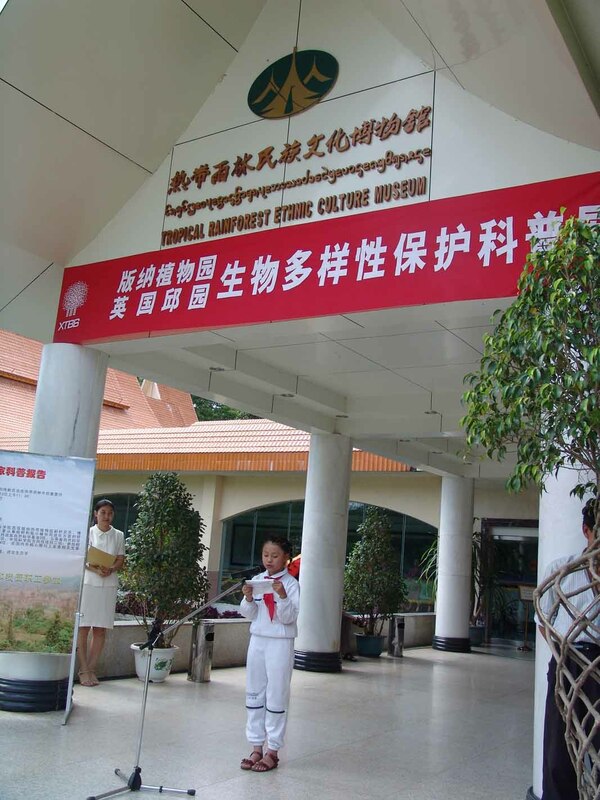 Student representatives from the local schools made speeches at the exhibition, calling for the public to advocate ecological civilization, to build green homeland, and to meet the title of Xishuangbanna as “Tropical Paradise”. 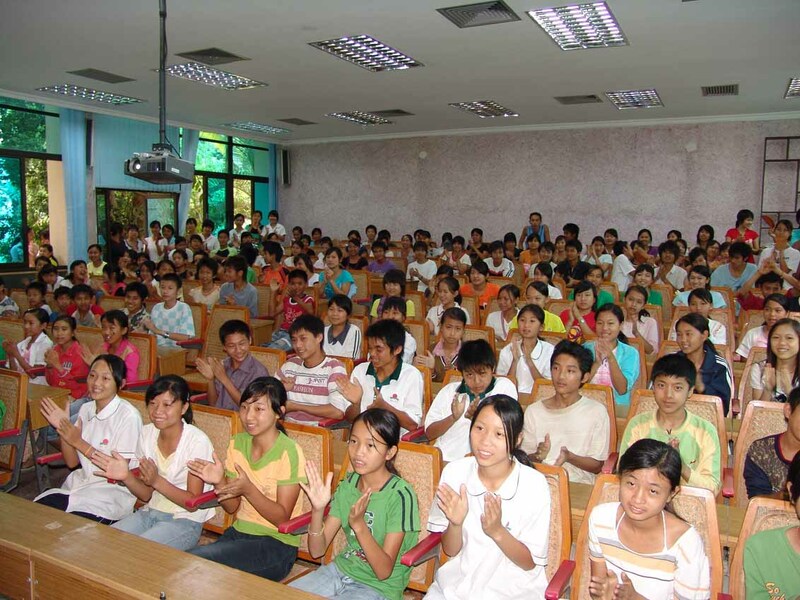 The students also showed their determination to popularize the importance of protecting plants among their schoolmates.